As a full-service factoring company, we do more than purchase your freight bills. Think of us as your business partner. 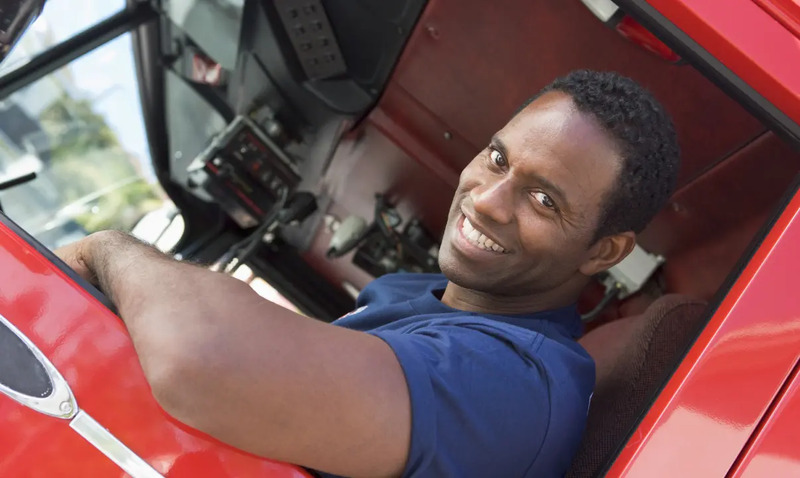 We can’t run your business for you, but we will give you the management tools that make running a successful trucking company a breeze whether you’re on the road or in the office. We do just about everything from our mobile phones, so why can’t freight factoring be one of them? Luckily, it can be! Managing your business is smarter, faster, and easier with the free Apex Mobile Factoring™ app. 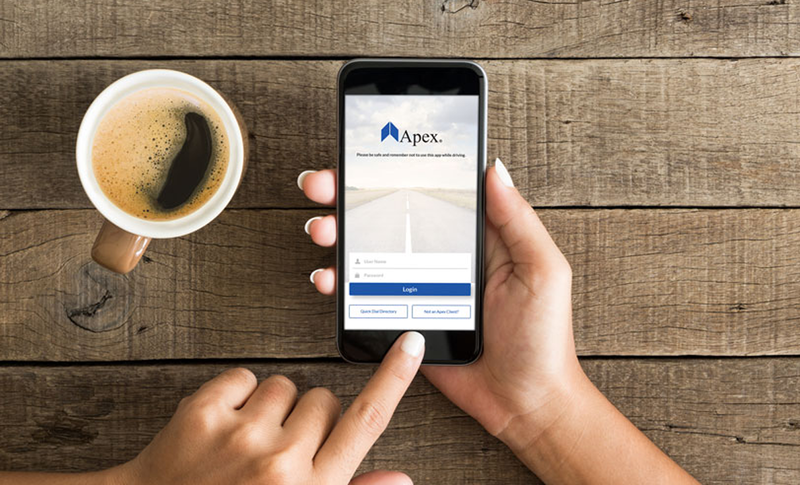 It’s the app that allows you, your drivers, or even your dispatchers to snap a picture of your billing paperwork, create an invoice, and send it to Apex all with just a few clicks. But that’s just one benefit. The Apex Fuel Finder is a free fuel management tool designed to help our fuel card clients save time and money. 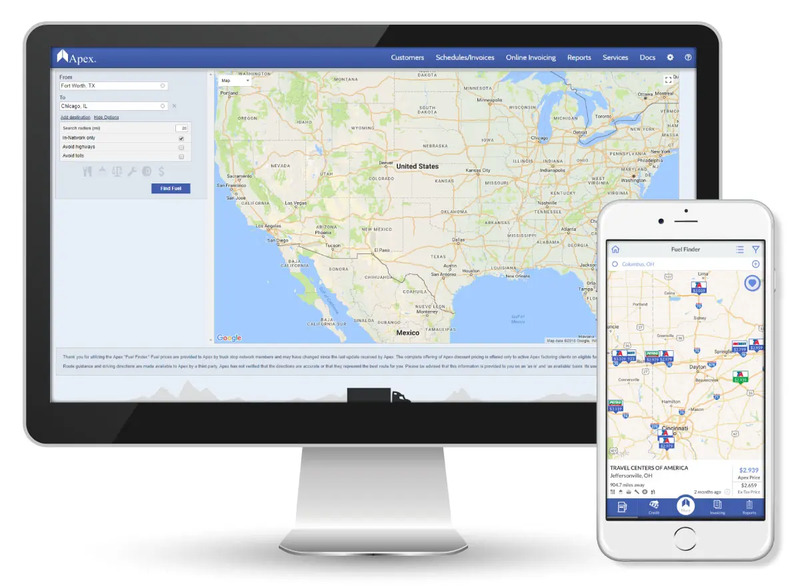 The Apex Fuel Finder features an interactive map that shows truck stop locations and fuel prices nationwide. Apex fuel card clients use the Fuel Finder to see exclusive discounted fuel prices at all the Apex discount fuel program in-network locations along any route. NextLOAD is a free load board built for truckers. Our goal when creating NextLOAD was simple — provide a fast and easy way for truckers to find freight when they need it. It’s free, so anyone can sign up and start booking loads, but Apex clients have exclusive access to features that make it a one-stop shop. Imagine if you could book a load feeling confident that your customer is going to pay you on time. 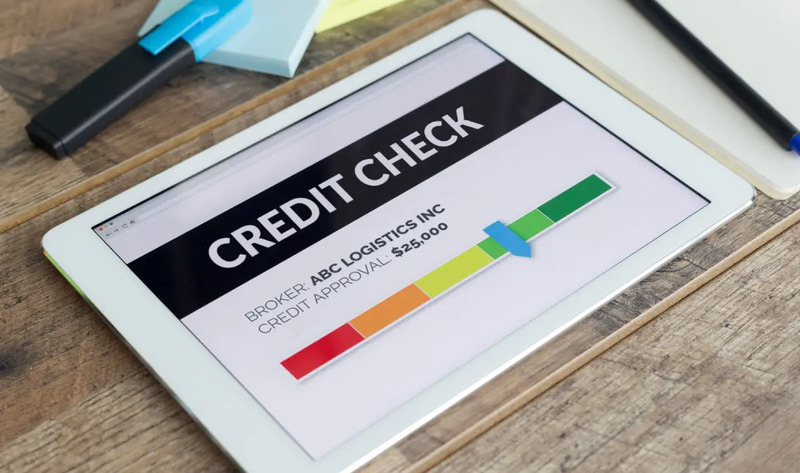 When you check credit before you haul a load, that’s what you’re doing! 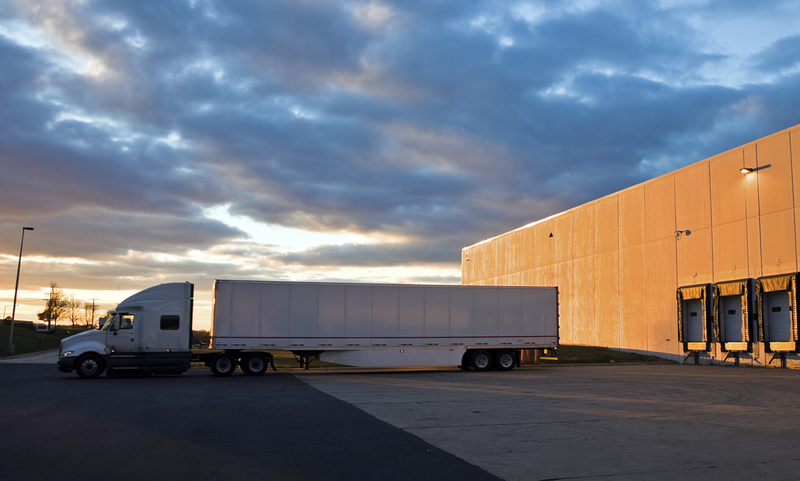 Learn how Apex can help you find the best freight brokers to haul for. 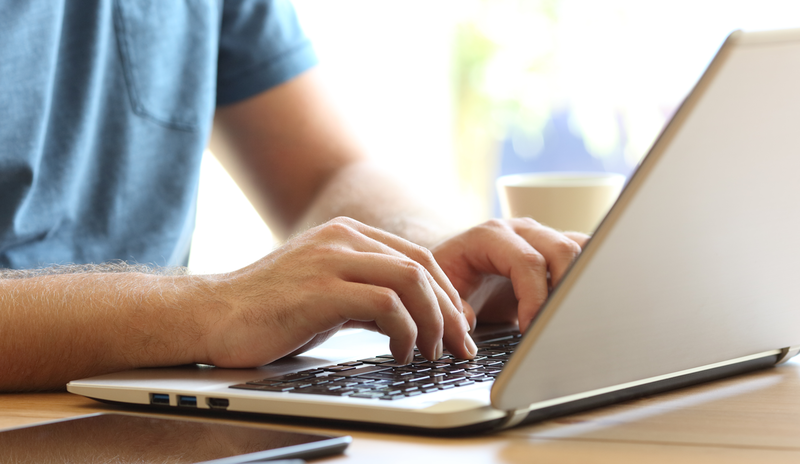 Stay up to date on the status of your Apex factored freight invoices and TCS fuel card accounts anytime, anywhere. Clients can run free credit checks, create invoices online, access important tax documents, download financial reports, and access other Apex client exclusive deals and discounts with the Account Management Portal 24/7/365.